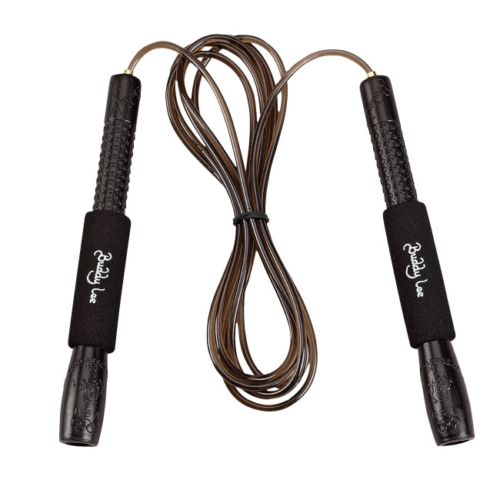 The inexpensive Magic Speed Jump Rope is designed for indoor and smooth outdoor surfaces. 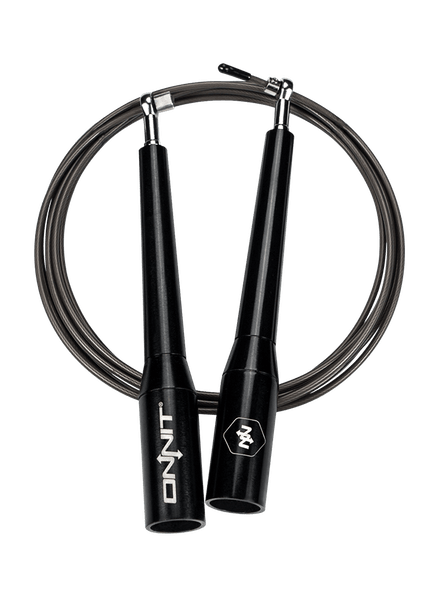 9’6″ adjustable, licorice-style jump rope. Eyelet device allows for fast and smooth turning action and easy rope adjustment. 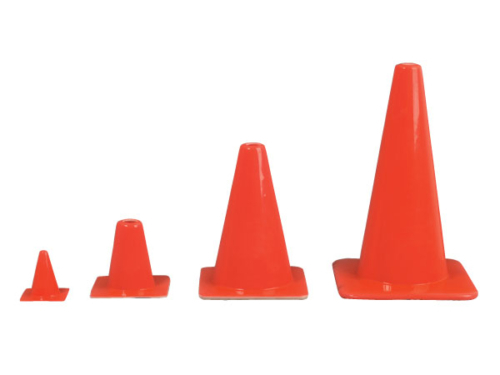 8″ foam padded handles comfortably fit both children and adults.